Once the holiday season is over, there's nothing to look forward to...until the Super Bowl, that is! 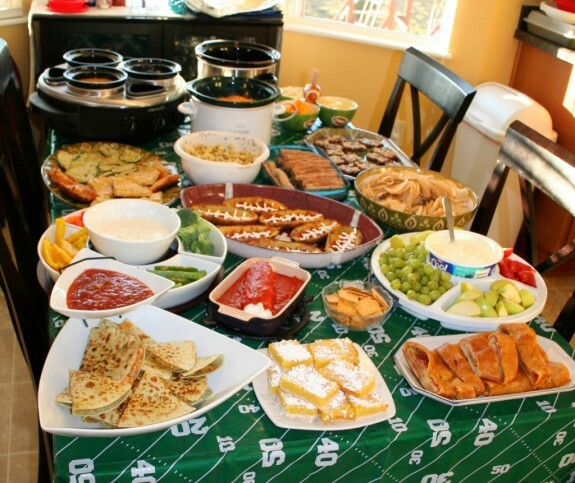 Fans across the nation will be gathering to root on their favorite team and take in the famous Super Bowl commercials, and the lucky homeowner hosting the party has to be prepared with snacks, drinks, and decorations galore. If you're late on the planning front or the big day snuck up on you, don't worry - we've got some last-minute ideas to help you throw the perfect pass - ahem, party - for fans and friends alike. Ok, so we've got to know what we're working with here. Are guests showing up hours before to pregame, or will people be in and out as the day goes on? How many people are you expecting? Will you need to open the upstairs bathroom? 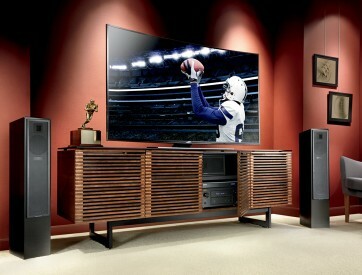 Do you have die-hard fans who will be glued to ESPN along with the guests who are just around for the show? Write out all the details you know and anything you need to figure out before the day arrives - having that kind of a plan can help you figure out some of the other details, like whether you need an area away from the tv for other activities and how much ice to get. As far as food goes, you should plan on finger foods and themed appetizers, unless of course you have guests coming early and expecting a full-blown buffet. Mini hotdogs or sliders, BBQ or hot wings (or both! ), chips and different kinds of dips, cookies...the choices are endless, but make sure you’ve got enough for everyone and it’s easy to eat while excitedly watching the game. Stock your kitchen with back-ups and replace snacks when the bowls go empty. If you’re short for time, ask guests to bring a dish or dessert of their own to add to the spread, but try to make sure you’ve got an equal distribution (you don’t want 6 different dips and only one bag of chips). 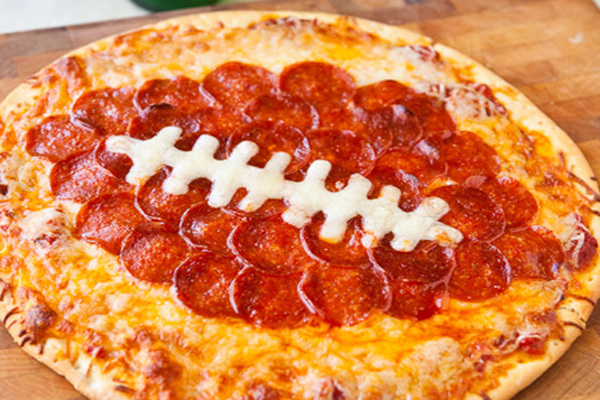 If you’ve got a little extra time, there are tons of football-themed snacks to choose from! When it comes to drinks, you can’t go wrong with the Super Bowl favorite: beer. 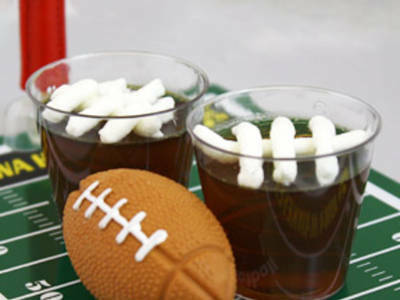 Football-themed plates, cups, and koozies can spice up any party and help it feel well thought-out. And while you probably should stock up on guests’ favorites 6 packs, there are so many more options to choose from! Some cocktails are easy to make in big batches and will be instant party favorites. And don’t forget the non-alcoholic varieties for the non-drinkers (or when the drinkers need a break) - stock up on sodas and carbonated water. Well, the big stuff (the game, the halftime show, the commercials...) takes care of most of the entertainment, but what about your not-so-football-inclined guests? Or kids, if they’re invited? You’re going to need to think about where you can have people congregate that won’t be distracting for the guests watching the game, and possibly where you could find a safe place for kids to hang out where parents can still make sure they’re ok (or, hire a babysitter for the day - everyone can pitch in to make it affordable!). Provide some board or card games in another room, and stash some snacks in there so everyone’s happy. Get started on the decorating and you’ll be ready for the kick-off in no time! !